Dr. Charles Solomon pioneered a strategic, short term counseling model that applies deeper life sanctification to the heart of the counselee’s psychological problems. While understanding the counselee’s inner conflicts in the light of human development, the ultimate answer to remedy dysfunctional symptoms is the provision and appropriation of Christ as Savior, Lord, and Life. The Holy Spirit is the ultimate Counselor. 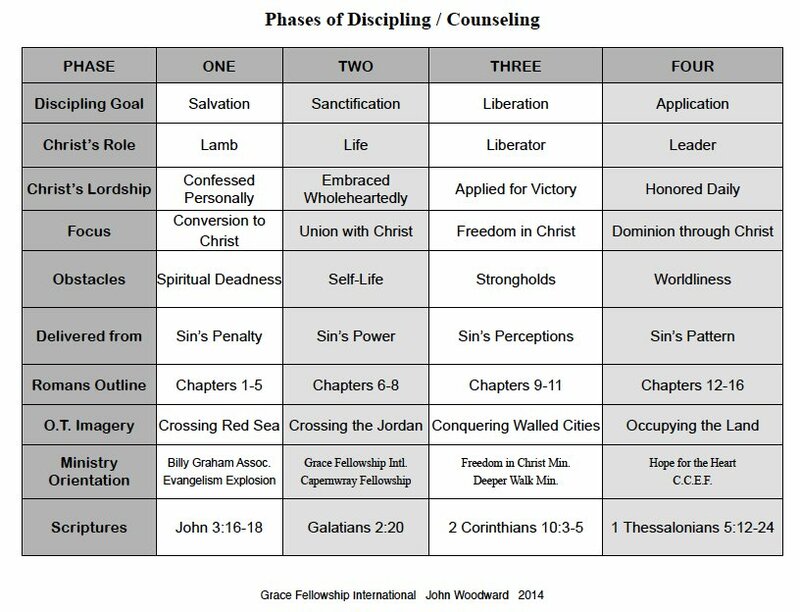 The Bible is the all-sufficient source of truth, wisdom, and revelation to resolve non-organic counseling problems. Abiding in Christ is the essence of discipleship. Christ declared, “I am the vine, you are the branches. He who abides in Me, and I in him, bears much fruit; for without Me you can do nothing” (John 15:5). To cooperate with the indwelling Christ, the believer must appropriate the deeper work of the Cross (Luke 9:23).